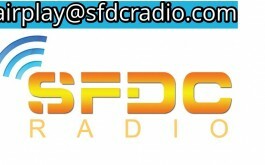 IF YOU ARE A SIGN ARTIST OR UNSIGNED PLEASE SEND IN YOUR TRACKS AND THEY WILL BE PLAYED ON SFDC RADIO. FANTASTIC SILVER FOX HAS DECIDED TO FOCUS MORE ON TRACKS THAT ARE SENT IN FROM ARTISTS, STUDIOS AND RECORD LABELS. 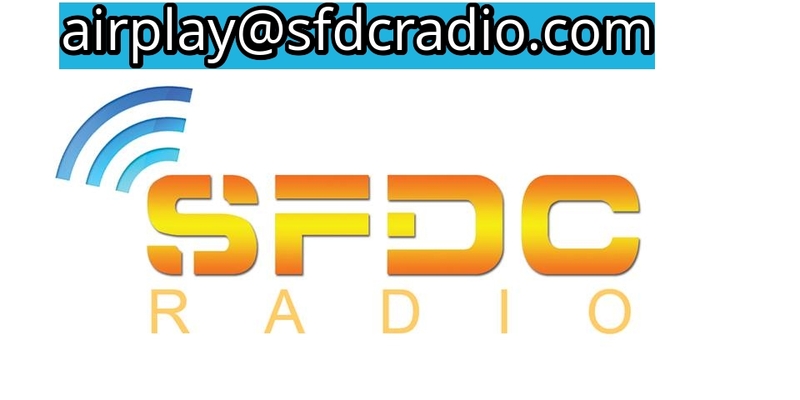 MANY RADIO STATION GLOBALLY REFUSE TO HIGHLIGHT MUSIC SENT IN BY UNSIGNED ARTISTS BECAUSE THEY SIMPLY BELIEVE THE ARTIST MUSIC HASN’T MADE THE GRADE. 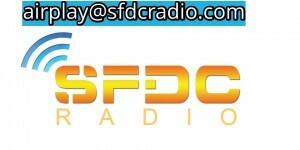 WELL, OK, SRDCRADIO IS A STATION THAT IS COMMITTED TO WORK WITH ALL ARTISTS. The term “unsigned artist” is used in the music industry to refer to a singer, songwriter, musician, or band that has no affiliation with a record label. Many unsigned artists sell their music and music-related merchandise without the financial support of a record label, while often seeking a recording contract through the recording of demos.